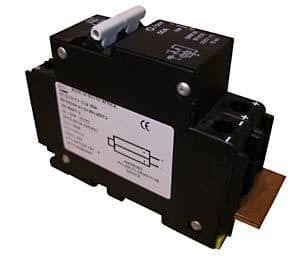 Midnite's MNEPV30-300 breaker is commonly used for PV combiner string breakers for a high voltage charge controller such as Midnite's Classic 200/250 MPPT and the Magnum PT-100. 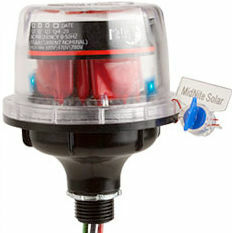 Midnite breakers are rated to break the full rated load repeatedly without damage. 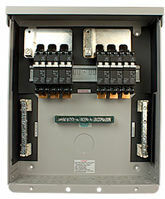 Midnite breakers have been evaluated by ETL to 300Vdc and are listed for US and Canada.